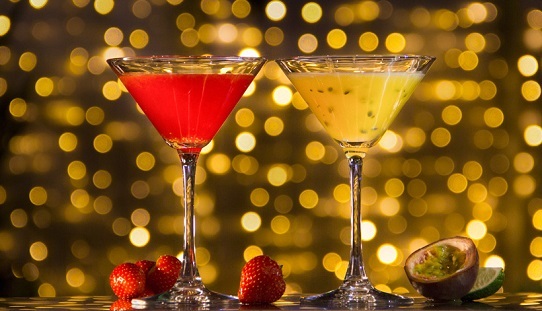 Christmas Holiday: closed from the 23rd of December until the 1st of January. 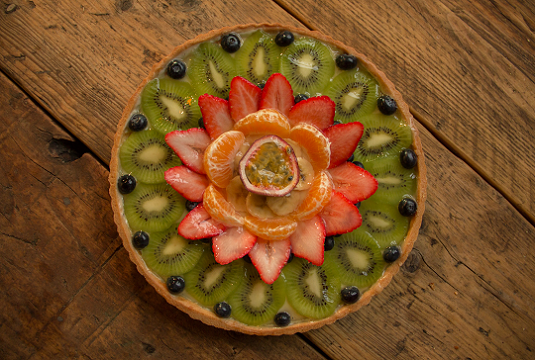 Detailed opening times available on our website. 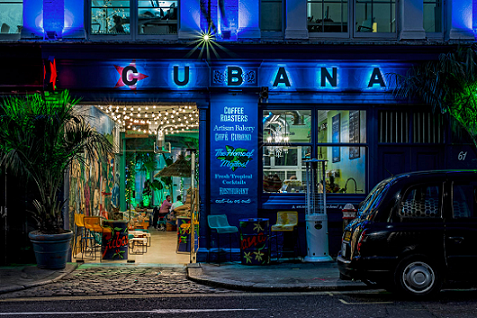 Cubana at Smithfield is the sister restaurant of the famous Cubana at Waterloo - the place which introduced Mojitos to the UK way back in the '90s! 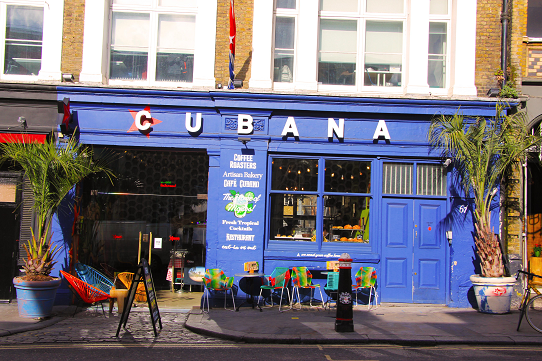 Cubana is much loved for real, slow-cooked Cuban food - prepared with fresh, sustainable, free-range produce - as well as fresh tropical cocktails plus smoothies and live Salsa music. 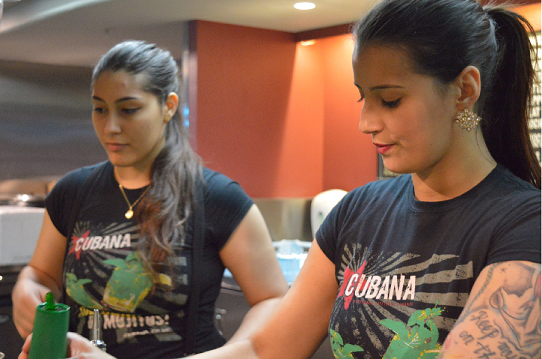 Cubana at Smithfield also roasts its own Cuban coffee - available in 100% plastics-free, recyclable take-away cups! 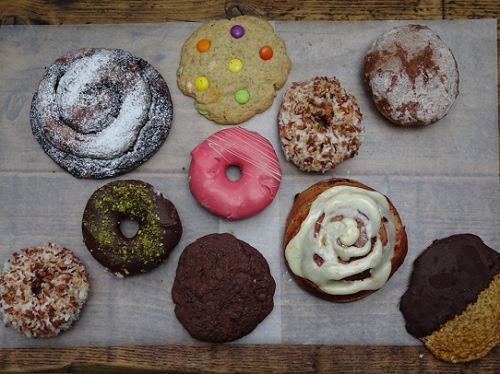 There is an in-house bakery specialising in artisan sourdough breads and yummy pastries and donuts. 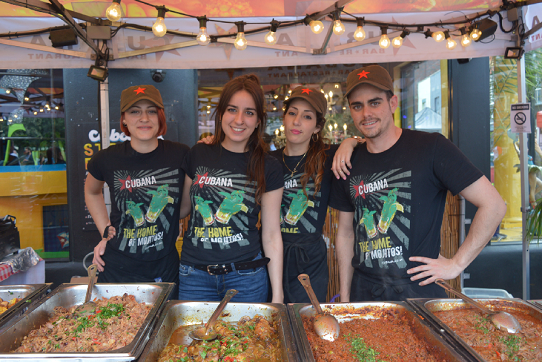 With an eat-in or take-out café and lunch time Street Food as well as a full bar and restaurant, Cubana at Smithfield is open from early to late with live Salsa music - check the website for seasonal opening times (Cubana at Waterloo is open seven days a week throughout the year with late night Salsa music). 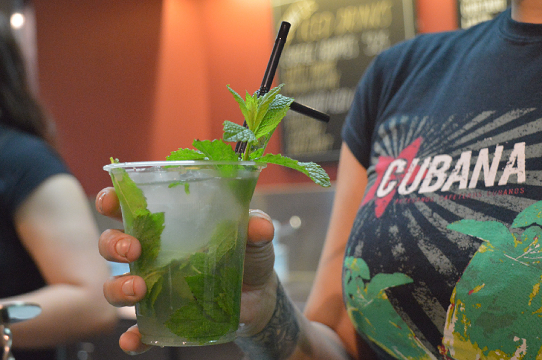 Cubana at Smithfield is great for parties, children-friendly, with good disabled access and plenty of veggie and vegan dishes. Great food and service. Will visit again! Amazing atmosphere with live Cuban music. Food was delicious (specially the pulled pork and plantain) and the 2x1 cocktails are a great deal. 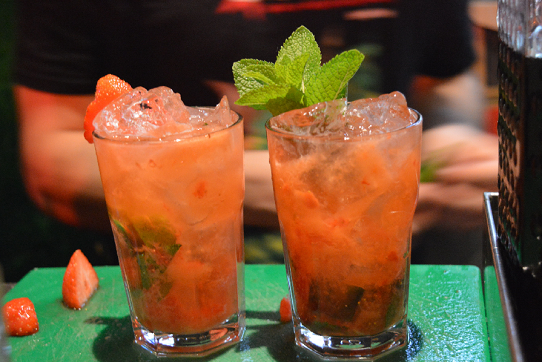 Definitively we'll come back to Cubana. 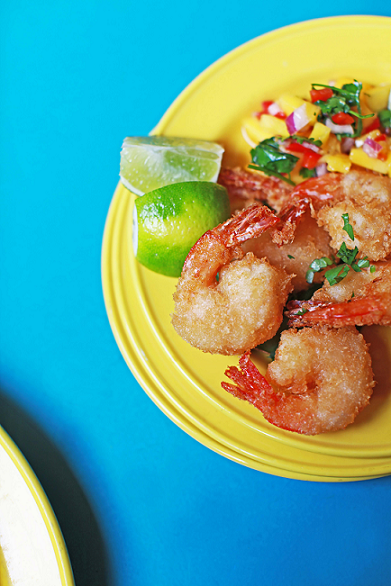 Very colourful cafe and restaurant scene with live Salsa music on some nights. Food was really tasty and the 12yr Old Havana Club was really smooth. We will be back. 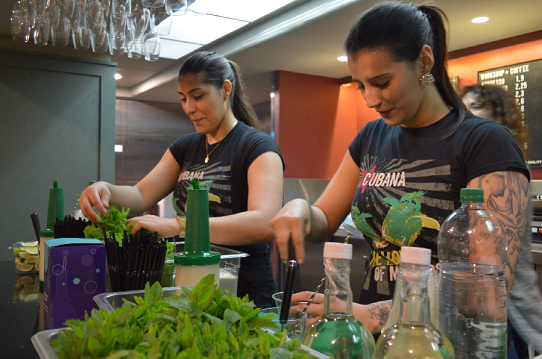 Cubana were so generous in offering their venue and services for a fundraising event. The service was fantastic, I couldn't have asked for more. Everyone loved the food too! I would recommend it to everyone. Great meal as ever at Cubana; great value for money and all plates cleared - the only negative was it took a while to get drinks that we had ordered due to staff dealing with lunchtime takeaways, there were times when we could see the drinks waiting on the bar but took ages for them to take them to the table. We had heard great reviews about Cubana Waterloo and thought that this would be the same...I believe there maybe more of a party atmosphere in the evening at Waterloo, but it didn't feel like that at Smithfield and as we were there for our Christmas works party, it left us feeling a little deflated. Food was good and so was the service; good choice of cocktails too. Great food and lovely service! Excellent food and very cheap. Lively atmosphere. Only drawback was the waiters weren't coordinated (ie we had ordered and a different waiter came by to take our order again). 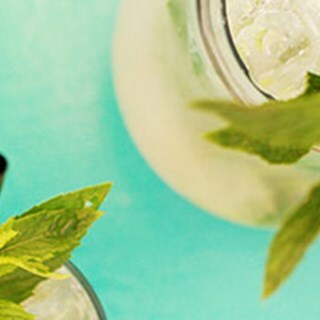 Had a lovely night meeting friends we’d met on holiday in Cuba, so where better to meet up than The Cubana, we had pina colada’s and listened to Cuban music whilst reminiscing about our fabulous holiday. Thank you to the band and your staff for making it a great evening. 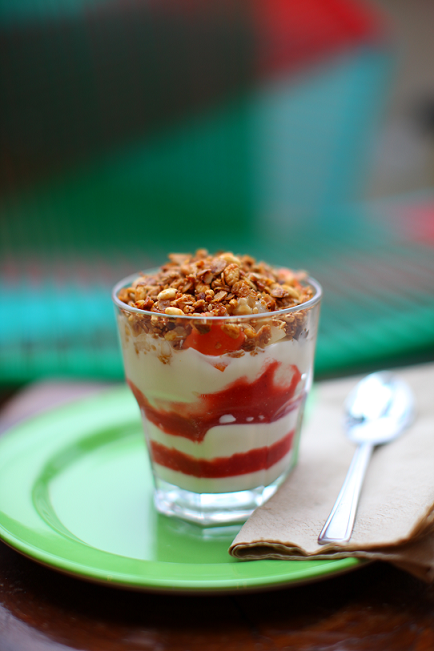 Lovely Food. Great atmosphere. Only thing would say notice. Not enough staff on friday night the two gentlemen were rushed off feet. Also should make it clear on the menu what drinks/ food are not available certain days. Was told a particular cocktail wasnt! Quite surprised as thought Fri night was one of best days for business!! I would have given a 5 to the food because it is EXCELLENT. However the rice was too salty. Apart from that it was all very very tasty. Definitely coming back. Lovely dinner and cocktails and really friendly staff. Thank you! I booked this place for a relaxed dinner with my wife for her birthday as I really fancied having Cuban food (been a long time). Booking was very straightforward and I mentioned it was her birthday, to which they said they would note it down (but didn’t really give any further details). The restaurant was pretty casual and nicely decorated and authentic. When we arrived there was already a singer performing salsa tunes which was nice background music. For starters, the plantain chips and cassava chips were of a generous portion and came with a delicious sauce I couldn’t get enough of. For mains we both had the Cuban pork with rice, black beans and plantain. All absolutely delicious and again the portion size was generous, far larger than it looked! They then surprised my wife with a slice of birthday cake and a chocolate desert whilst the band played happy birthday. A party group in the restaurant also started an impromptu conga line in celebration! Great venue for a social gathering and the cocktails and food are great. I was so surprised how much you got for the pre theatre menu I was stuffed! The venue was too hot! 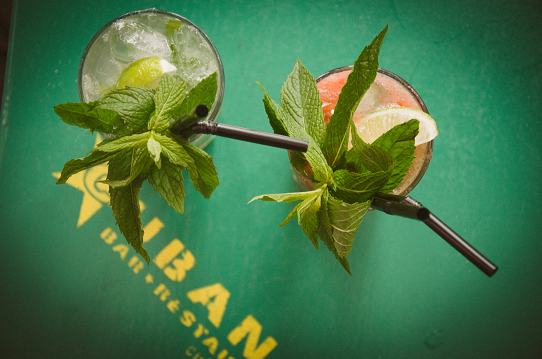 We love Cubana! 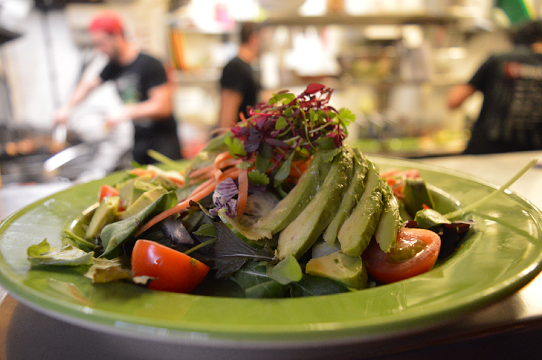 On my recent visit they had run out of some of the veggie options on the set menu, but they recommended some options from the other menu. Otherwise everything else was spot on, as ever. We'll be back soon! I love Cubana but have never eaten dinner at the Smithfield branch before. It didn't disappoint. I arrived early for dinner as had a show to attend. The food was delicious and served quickly. I will definitely be back. Loved it, always have a great time! I ate too much mind!!! Had a wonderful meal at Cubana. Food and drinks were excellent, and the atmosphere was fantastic. Staff seemed a little rushed and the service was fairly slow but they were very friendly and apologetic for any delays. I arranged this party some weeks ago for old friends. I was delighted that the food and drinks were excellent. The service was a bit patchy but mostly good and when the live music kicked off I finally relaxed, relieved that my recommendation had proved to be a good one. So I was very surprised that we were kicked out at about 815pm just as we were getting going. We'd eaten several platters of your lovely tapas and had several jugs of your delicious cocktails. We would have had much more, but for some reason that was not clear - you closed. We were told you weren't busy enough to stay open. Hard not to feel that our custom was not required under the circumstances. Fortunately we found a table at Smiths and continued until they closed. Had this good fortune not presented itself the evening would have been ruined.